Our project officers have experience in bush management, revegetation, watercourse restoration, plant ID and more. We are happy to share information, offer support and advice, and help you connect with other community groups or government agencies that can offer assistance. We are often able to access funding to help get projects underway. You are welcome to phone, email or visit us at the Strathalbyn Natural Resource Centre or the Lakes Hub at Milang. Contact us here. By letting us know what you wish to achieve on your property or what you think is a priority in our area, you can help us build projects that meet local needs. 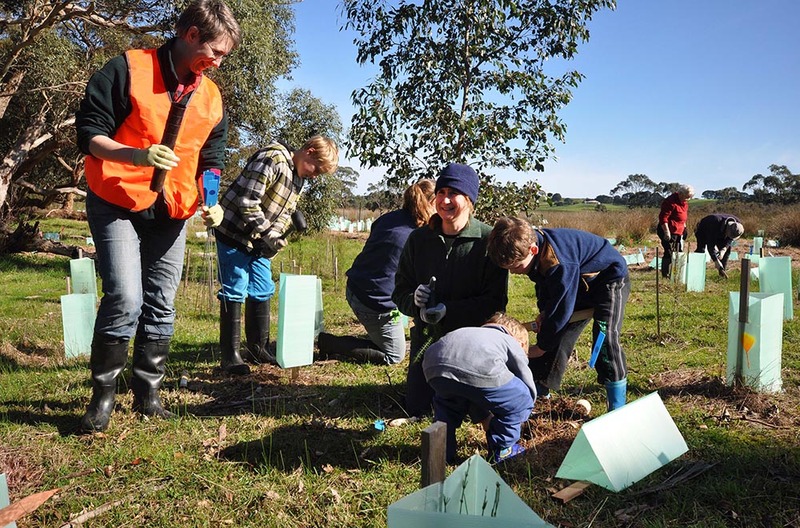 GWLAP works with local schools to involve children in planting and monitoring activities. We also do in-class presentations and link schools with other community groups that are undertaking activities that students can be involved with. Throughout the year GWLAP hold a number of free workshops and field days on biodiversity, sustainable farming, pest plant and animal control and other topics. Keep an eye on our events tab to see what is coming up. You can also become a member of GWLAP or subscribe to our blog to keep up to date with what is happening. 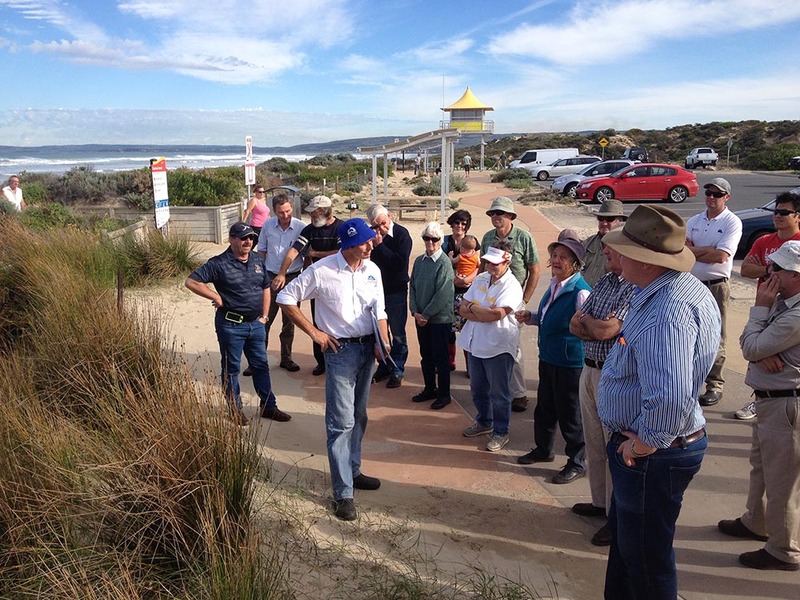 GWLAP are able to assist other environmental, landcare or farming community groups in the area with things like grant applications, workshops and events. Meeting space is available at the Strathalbyn Natural Resource Centre for groups to use without charge. We also have a range of equipment available for borrowing including planting tools, display boards, small marquees and audio-visual equipment.